I hope you’re all well and wish you a very Happy New Year! Today, so far, I’ve managed to keep every one of my resolutions – so off to a winning 2018 already! I thought today, that this evening - once my little Piggy was fast asleep, that I’d ty out the new blog, and it seems very fitting the first post in the new blog, being the First of 2018! A sort of round up to bring us up-to-date feels right as I haven’t blogged in a long time now. 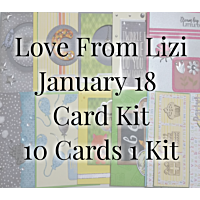 We are on the last evening of our Christmas and New Year break, back to it and flying tomorrow, as shipping starts for the January 18 Card Kit, along with all of the orders that made the most of the Christmas Sale, there are thousands of emails (crazy isn’t it?!) in the inbox, so it will all be go-go-go!!! Anyhow, you know how I like to go on, I’ll carry on with the actual blog post… oh, but if you want to comment your resolutions I’d love to know! So, the January 2018 LFL Card Kit is called New Beginnings, and is sold out I’m afraid. The stamp set and some of the add-ons will be available over in the store. 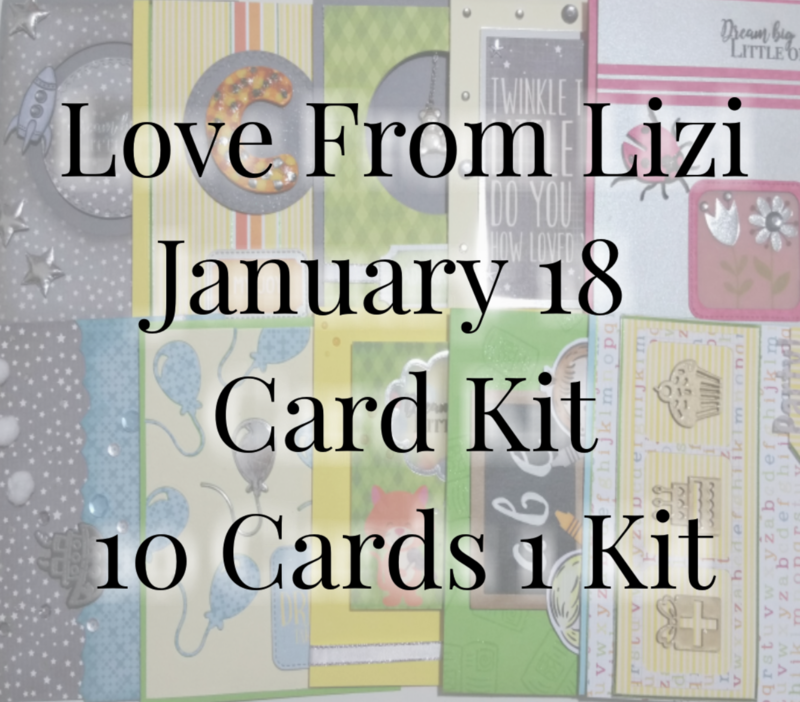 Alicia of Crazy Paper Chick has already managed to post her 10 Cards 1 Kit video, so check that out here. The real purpose of this post was to list off the additional products used, and to put the still shots where you could enlarge and look at them in your own time, so here we go! Nuvo Crystal Drops; Dandelion Yellow, Liquid Mercury and Orange Soda. Copic Markers; E21, E41, C3, C5, E35, E37, Y00, Y06, YR04, YR07, BV00, V15 AND R85.